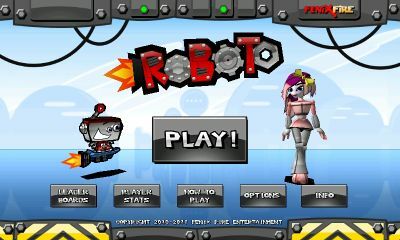 Fenix Fire Entertainment have released a new game to the android market called Roboto (Yes I agree, it's a cool name). The game is actually quite nice. 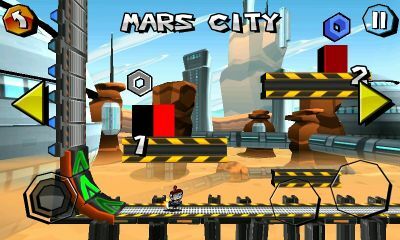 The gameplay is easy, but enjoyable and the graphics are great too. It sort of reminds me of Cordy (another great platform game on android). The premise is that you are a Roboto, a typically awkward Robot who has a crush on a robot girl, and when this girl blasts off to another galaxy, it's up to you to go save her! Hah, so sounds a bit nerdy, but you're sat here reading about it so it'll be right up your street (you nerd)! It's a fun game to play, as mentioned the controls are easy and slick, you can pretty much jump right in and start having fun. There are loads of weapons and armour upgrades available, and it comes with OpenFeint support which gets a big plus from me too. 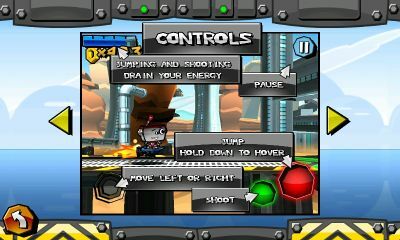 Grab the game from the android market now for a specialÂ introductoryÂ price of Â£1.83.